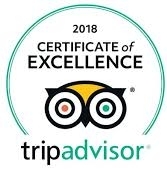 We are very proud of our dining experience at Albion Guest House in New Brighton, Merseyside, offering breakfast, afternoon teas, dinners and a regular range of specials. 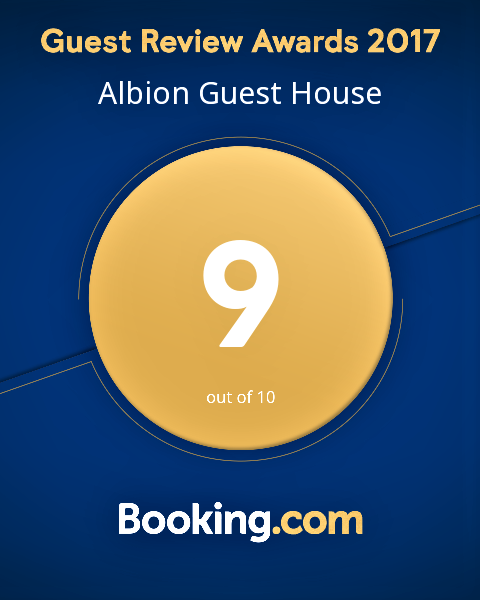 We are very proud of our dining experience here at Albion House. We try to make food thats really something special. Many of our guests express genuine surprise and admiration for the quality of the preparation, the flavours and presentation which create a memorable dining experience in a wonderful setting. We feel strongly about the quality and provenance of all our ingredients.All are sourced from the UK and many from local businesses. If you have any special requests or dietary requirements please contact us and we will do our utmost to oblige. The most important meal of the day and one we want you to remember and come back for. Breakfast is served in our bright and airy dining room, and when the weather is fine, can be served out on the garden patio overlooking our sunny walled garden. Our delicious breakfast is always freshly cooked to order and uses mostly locally sourced ingredients. Please note we are a child friendly establishment and we can offer highchair and baby feeding utensils and are happy to heat baby food/milk. We offer a daily Dinner Menu, with a selection of 6 delicious choices including vegetarian options. Our resident guests enjoy this format and rarely find their selection an easy one with such varied dishes. Dinner is served between 6.00pm and 8pm Monday to Thursday and 6.30pm and 8.30pm Friday and Saturday. Sunday service is subject to demand. Please contact us on 0151 639 7144 for more information or to make a reservation. If you are organising a business meeting or a family occasion why not take advantage of our special lunch experience. It might just be sandwich and soup or a choice from our dinner menu. With views over our spacious gardens in our conservatory or for larger groups seated in our exquisitely decorated dining room. Albion House is a breathtaking location. Tea served in the Garden or Conservatory offers a selection of finger sandwiches, served on white and brown bread, to include local cheese and pickle, free range egg with mayonnaise, tomato ham and mustard. After a day shopping, watching a match, visiting local attractions or a good walk on the beach, why not relax in the hotel's lounge or on the patio for a pre-dinner drink, while we take care of the cooking and the washing up.